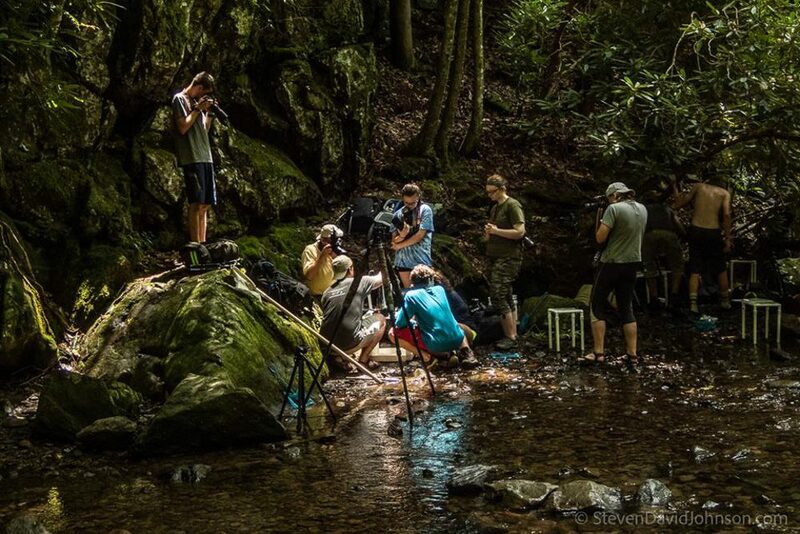 Salamanders and rainbows over sublime landscapes were among the celebrated natural wonders of the Great Smoky Mountains National Park during a five-day photography program this summer, said Eastern Mennonite University Visual and Communication Arts Professor Steven David Johnson. Johnson, who at EMU started one of the few full-semester conservation photography courses offered to undergraduates in the United States, provided instruction in terrestrial and underwater macro photography during the North American Nature Photography Association (NANPA) High School Scholarship Program. The Great Smoky Mountains Institute at Tremont in Tennessee hosted the group. Submit your images to apply for a scholarship to study visual arts and digital media at EMU. An affiliate member of the International League of Conservation Photographers, Johnson has taught at EMU since 2005. 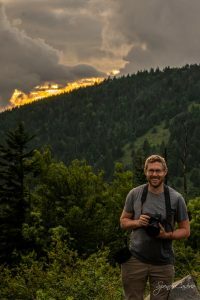 His nature photography has been featured by Orion, BBC Focus Magazine, National Geographic Kids Books, National Science Teachers Association Press books, and numerous conservation journals, among them the publications of Wild Virginia and Virginia Wilderness Committee. During the week Johnson and his co-instructors were joined on various days by additional NANPA professionals and resource people, including a bear expert. 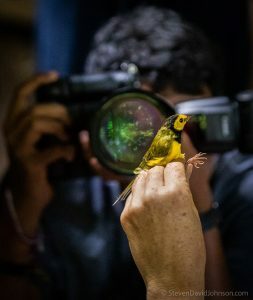 The group visited natural features such as the Cades Cove area, learned about regional biodiversity and biology from researchers, and received instruction and inspiration from professional photographers. 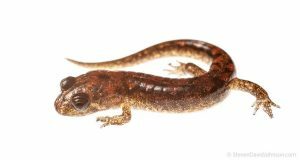 The Great Smoky Mountains National Park is “one of the amphibian capitals of the world, particularly when it comes to salamander biodiversity,” according to Professor Steven David Johnson. Nature provided spontaneous opportunities to practice the craft, for example when a storm moved over the landscape with rainbows, lightning, “wild mist” and dark clouds. “It was a sublime experience,” Johnson said. Program alumni have gone on to win numerous awards including from National Geographic and the Smithsonian and to become professional photographers for the West Virginia Department of Commerce and the Seattle Times, among other positions. Scholarship program sponsors included the Illinois-based NANPA Foundation, the conservationist fStop Foundation, Canon and Hunt’s Photo and Video. In 2017 EMU senior Macson McGuigan was one of NANPA’s 12 College Scholars. He joined other collegiate recipients in producing a film for the North Florida Land Trust. This is an outstanding program for high school students who have a passion for the natural environment and photography. Steven did a great job sharing his enthusiasm for aquatic life, and yes, the Great Smoky Mountains is one of the most diverse places in all of the world. I highly recommend this North American Nature Photography Association (NANPA) program for high school students. Go to http://www.nanpa.org to learn more about applying for future programs.